Evolution Series launches a mid-yearly sale on all its ethnic sound and percussion libraries until June 20th. 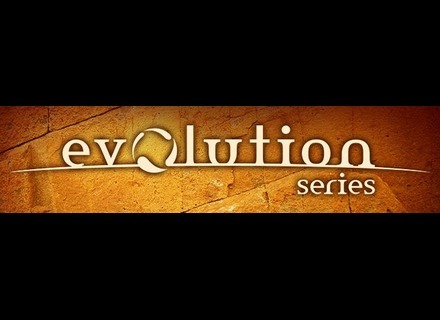 For one week only, you can get all the Evolution Series libraries for -25, including upgrades, at evolutionseries.com. New Guzheng and sales at Evolution Series’ Evolution Series launched its special Xmas promotion, with 25% discount off their sound libraries, including the brand new Guzheng. World Percussion now available as Region packs Evolution Series now gives you to possibility to acquire its World Percussion 2 percussion instruments from separate parts of the world. Evolution Series World Percussion 2 Evolution Series updated its World Percussion sound library for Kontakt 5, to version 2.